The Virginia Space Coast Scholars (VSCS) is a program for High School Sophomores focusing on the science, engineering, and technology integral to current missions at NASA Wallops Flight Facility and the Mid-Atlantic Regional Spaceport. This dynamic (and FREE) program, designed by the Virginia Space Grant Consortium (VSGC), inspires students who possess technical and/or scientific interests and are motivated to learn about the many different opportunities that NASA offers. The program features two key elements. The first is a dynamic on-line science, technology, engineering, and mathematics (STEM) learning experience featuring five modules. 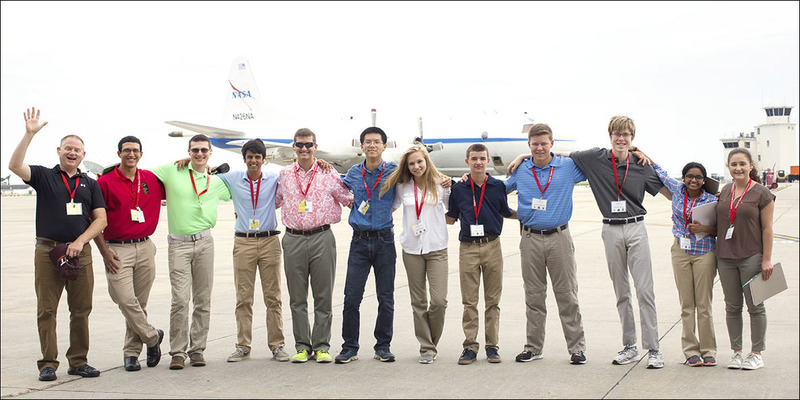 Upon completion of the online program, top performing scholars may be invited to attend a seven-day residential Summer Academy at NASA Wallops Flight Facility on Wallops Island, VA, where scholars will learn first hand from NASA professionals and their partners about the latest, cutting edge technologies and missions. 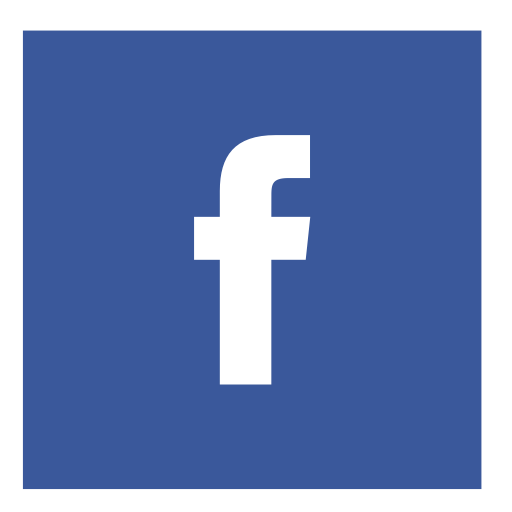 The VSCS program is a partnership between the Virginia Space Grant Consortium, NASA Wallops Flight Facility, the Mid Atlantic Regional Spaceport, and the Commonwealth of Virginia. For more information about the online course, please visit the Student Experience page. The direct link to the course site can be found here.